Hello my lovelies and welcome to my new post where we will be checking out new online corners where you can get top quality hair products at reasonable prices. I know you guys love to read about it in my online shopping category, so I hope this post will make you happy as well. 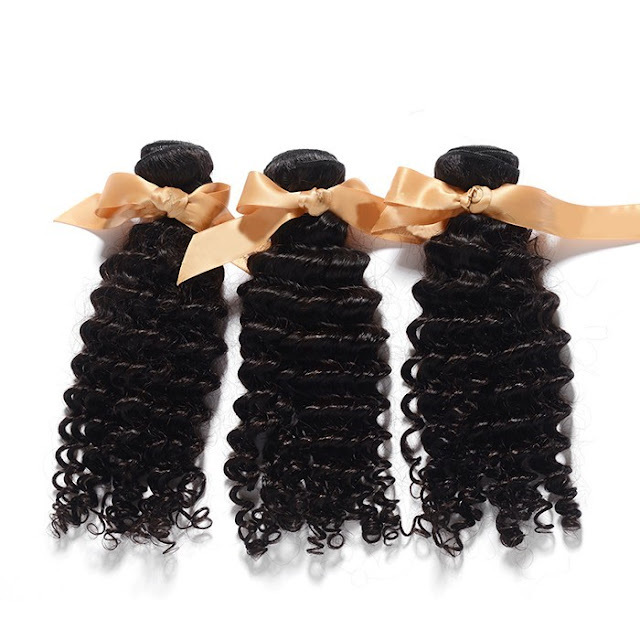 The store we will be talking about today is called Besthairbuy and it offers a wide range of real hair extensions. There you can find something for any type of hair and make it better, longer or more volumenus! 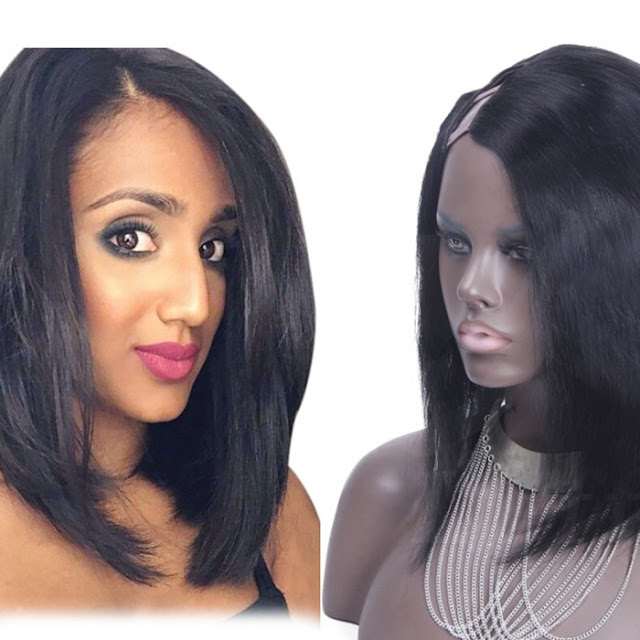 Natural human hair is the first choice of many trendsetter out there such as Kylie Jenner who just loves drastic hairstyle changes and uses wigs to achieve all her fabulous hair looks. They offer some cool things in categories such as ''secret hair'' that no one will know it's not yours or ombre hair to keep you trendy and on point at any time without you actually having to dye your hair in all those crazy colors. Besthairbuy tries to offer best quality but also best price and best service at the same time. They offer worldwide shipping among their services. 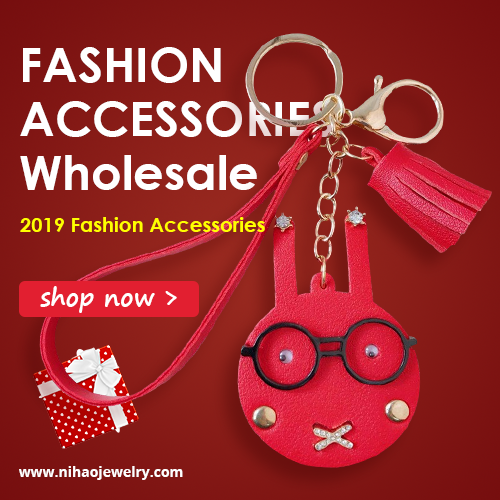 It is also a site where you can find promotions and special discounts at all times in different categories such as u part wigs, full lace wigs, lace front wigs and many more. 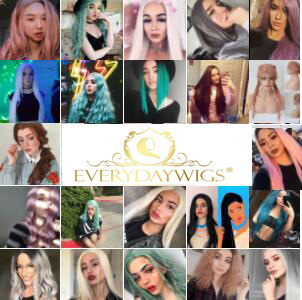 There are so many wigs to choose from, it makes your choice even bigger and it makes it easier to pick the right one! Something new that this site offers that other don't is a category of hair tools and accessories, which make this place a point where you can pretty much find everything for your hair. It is a so much easier to use clip ins made out of remy clip in hair than from random synthetic materials. They tangle less and are so much more natural looking when you use them. It is very important to match the color of your hair, so make sure you took a good look at product's photos, or even googled a review on Youtube or other blogs. That way you can minimize the chance to make a mistake in your choice! Human brazilian hair is a great choice when it comes to a kind of hair that can suit all your needs. Let me know what do you think about this store and this post my lovelies, I would really love to hear it and discuss it with you!